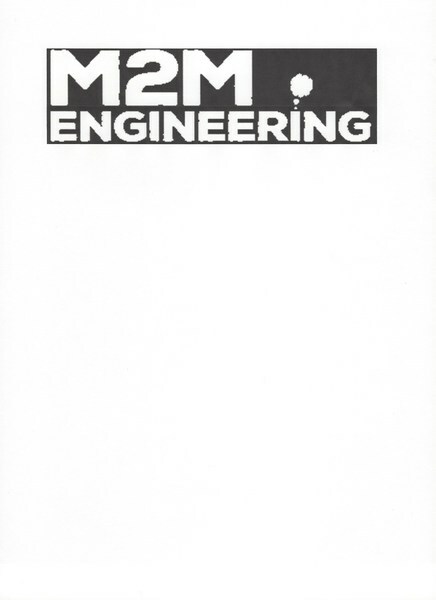 M2M Engineering is a mechanical-electrical consulting firm with extensive experience in commercial, industrial and powerplant facility and process design. We have experience in existing process and facility upgrades to increase efficiency, reliability, as well as to extend the facility useful economic life. Many of our projects are taken from concept thru start-up. M2M’s principal engineers are experienced in the “design-build” construction process acting as construction design team lead, or as Owners’ consultant. M2M can provide in-house 3-D modeling to provide a visual representation of the facility. The 3-D model can illustrate equipment clearance, access, maintenance pathways, and assist contractor with equipment installation. M2M can provide on-site technical supervision as needed. M2M mechanical personnel provide a broad knowledge base in typical commercial and industrial HVAC and plumbing design, as well as extensive experience in industrial and powerplant boiler, steam distribution system, emissions equipment design. Our design experience with boiler and steam systems ranges from small (150PPH) to large (1.2MMPPH). Our cover all fuels, refuse, biomass, bark, coal, digester gas, natural gas, diesel, and heavy oil. M2M principal electrical focus is on power distribution design. Whether a facility expansion, small system replacement/upgrade, or major retrofit and upgrade, M2M’s electrical team has the depth of experience to perform electrical design providing the facility with an efficient, reliable and safe power distribution system. M2M’s electrical Principal is heavily involved with professional groups and organizations focusing on equipment and system safety requirements and Codes. M2M uses only the latest in benchmarked software for electrical calculations relating to power system coordination, and arc-flash energy safety requirements.